Adrenal venous blood sampling during infusion of adrenocorticotropic hormone (ACTH) . A, Bilateral aldosteronism. A schematic representation of the findings in primary aldosteronism owing to bilateral adrenal hyperplasia is shown on the ¡eft. When blood is sampled from both adrenal veins and the inferior vena cava during ACTH infusion, the aldosterone-to-cortisol ratio is similar in both adrenal effluents and higher than that in the inferior vena cava. In such cases, medical therapy (potassium-sparing diuretic combinations such as hydrochlorothiazide plus triamterene, amiloride, or spiro-lactone and calcium channel entry blockers) usually is effective. 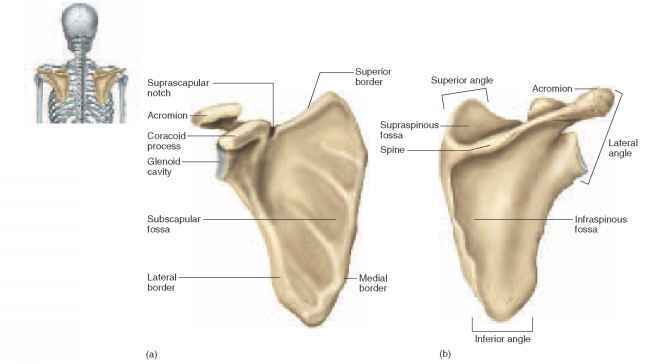 B, Unilateral aldosteronism. 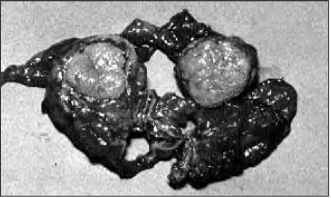 On the right is depicted the findings in a patient with a unilateral right adrenal lesion. This lesion can be diagnosed by an elevated aldosterone-to-cortisol ratio in right adrenal venous blood compared with that of the left adrenal and the inferior vena cava. Even if the venous effluent cannot be accurately sampled from one side (as judged by the levels of cortisol during ACTH infusion), when the contralateral adrenal venous effluent has an aldosterone-to-cortisol ratio lower than that in the inferior vena cava, it can be inferred that the unsampled side is the source of excessive aldosterone production (unless there is an ectopic source). In such cases, surgical removal of the solitary adrenal lesion usually results in normalization of blood pressure and the attendant metabolic abnormalities. Medical therapy also is effective but often requires high doses of Aldactone® (GD Searle & Co., Chicago) (200 to 800 mg/d), which may be intolerable for some patients because of side effects. A—aldosterone; C—cortisol. A section of a typical adrenal adenoma in primary aldosteronism pathology. A relatively large (2-cm-diameter) adrenal adenoma with its lipid-rich (bright yellow) content is shown.